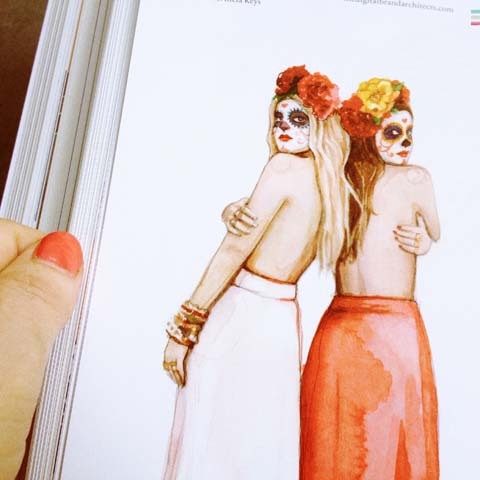 New York based Katie Rodgers draws whimsical half naked girls in Day of the Dead make up and flower headdresses. American born Nicole Jarecz lives and works in Paris. This personal work entitled Bubbles just fizzes with energy. 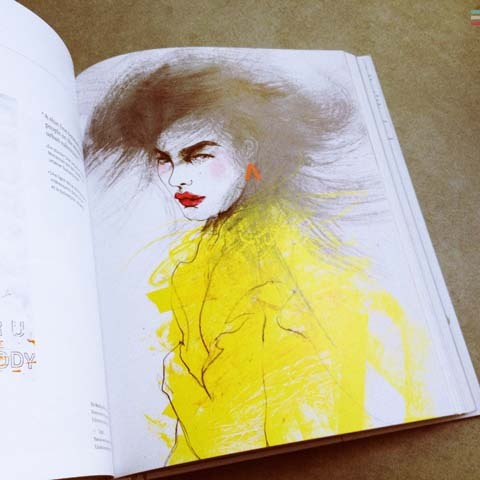 Zé Otavio is a Sao Paolo based artist and counts many top magazines amongst his clients. LULU* includes birds in this deceptively simple piece that is full of motion. 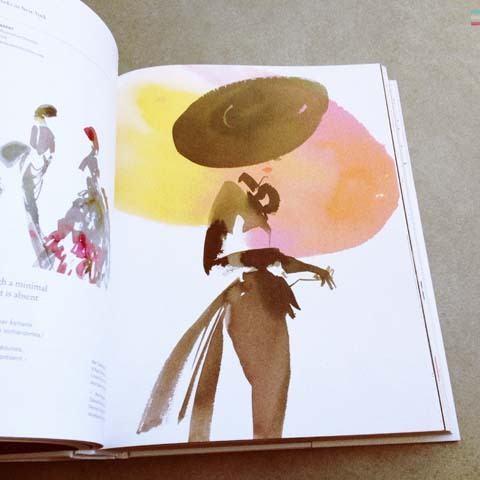 Bil Donovan is one of the older illustrators included, and his work displays a timeless elegance, as shown in this creation for Dior Beauty, where Bil is artist in residence. 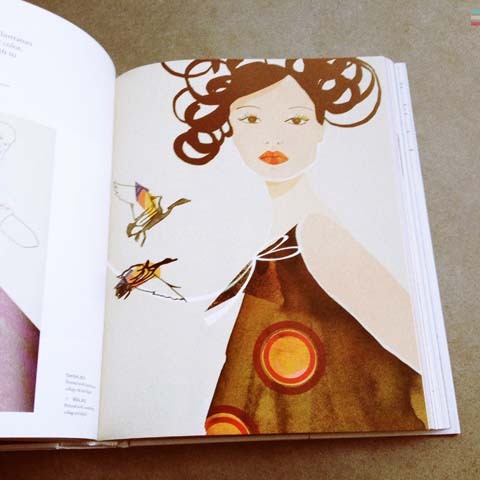 FInally, Lina Boden is one of the many leading Swedish fashion illustrators working today. 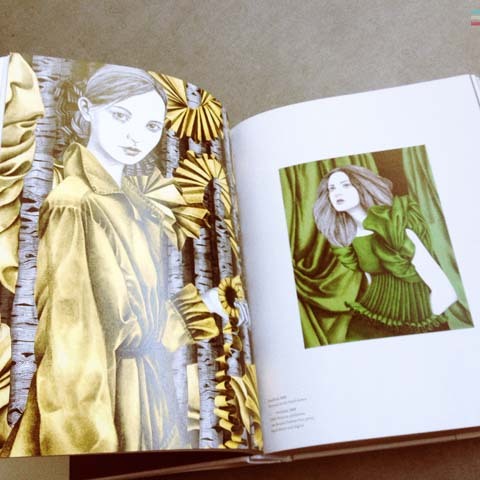 Like many of my favourite fashion illustrators she presents clothing within the context of detailed imagined worlds. Go on, be inspired. 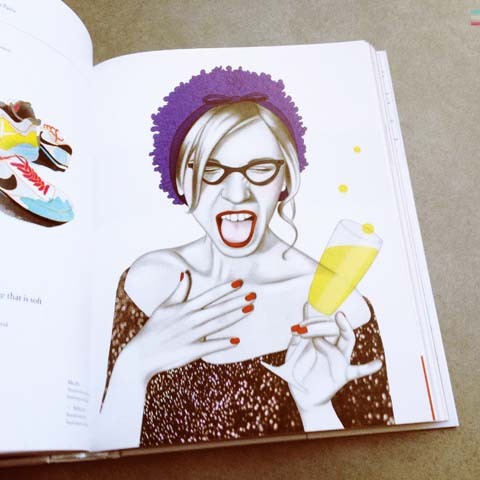 Find Illustration Now! 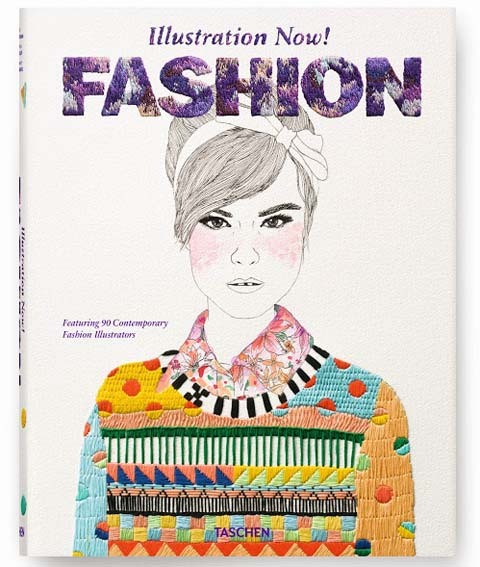 Fashion here. Competition time! The Pickled Award for new character illustration.